Understanding how the brain learns helps teachers do their jobs more effectively. Primary researchers share the latest findings on the learning process and address their implications for educational theory and practice. Explore applications, examples, and suggestions for further thought and research; numerous charts and diagrams; strategies for all subject areas; and new ways of thinking about intelligence, academic ability, and learning disability. 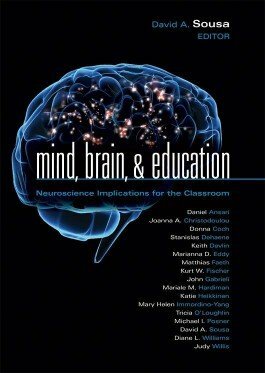 Delve into the latest neuroscience research written in clear language that is accessible to scholars and general readers. Gain insights and innovative strategies for all subject areas. Discover new ways of thinking about intelligence, academic ability, and learning disability.